for the person it will be. Pray for clarity, wisdom and peace. exams through the coming term. lives are devastated by war, injustice. Would you like someone to pray with you or for you? We have prayer ministers at every service who will be happy to pray with you after the service. You can recognise them by their badges. 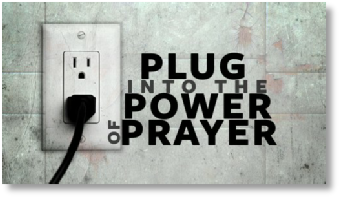 Alternatively, click on the logo on the left to send an email to our prayer team. Please give a few details about what you would like prayed for. All emails will be kept strictly confidential.